Be Flea & Tick Aware. Ticks can cause serious health concerns. When they feed they can transmit diseases such as Lyme disease, which affects humans as well as animals. Prevent fleas and ticks from causing your pet problems with our products. Follow us on our new Frontline India page on Facebook. 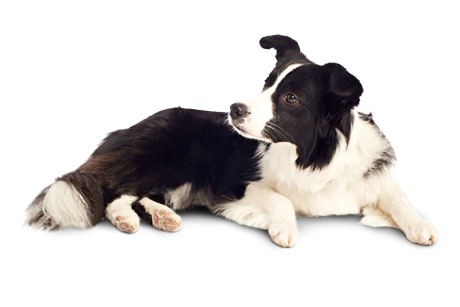 Use the dosage calculator to work out how many pumps of FRONTLINE SPRAY your Dog needs. How many kilos does your pet weigh? Please select the condition of your pet?